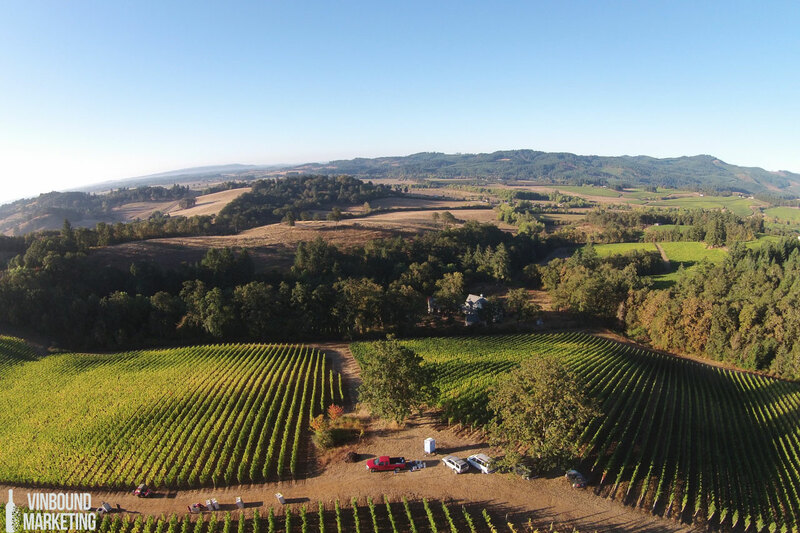 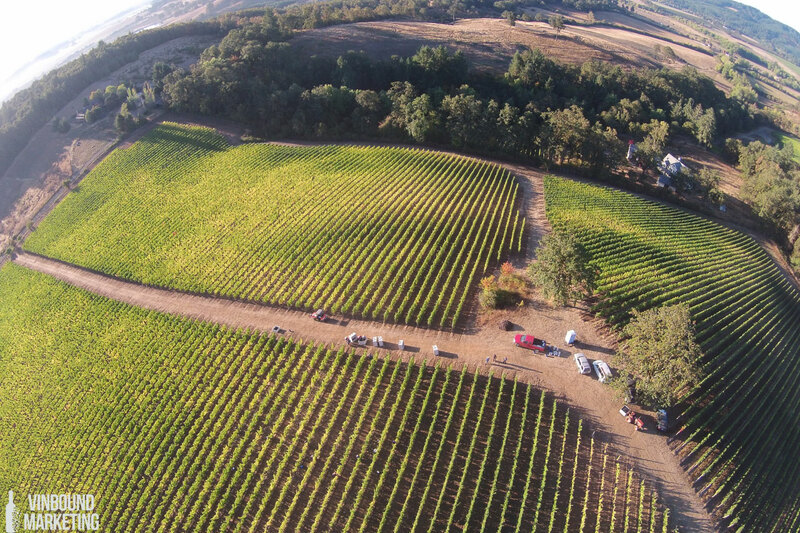 Vinbound Marketing took these shots via drone over nearby Merriman Vineyard. 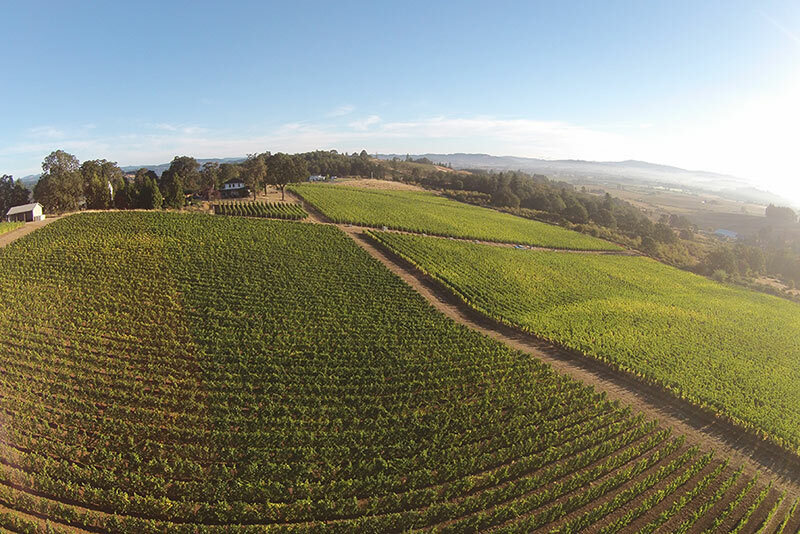 This vineyard is located just to the west of the Carlton Winemakers Studio. 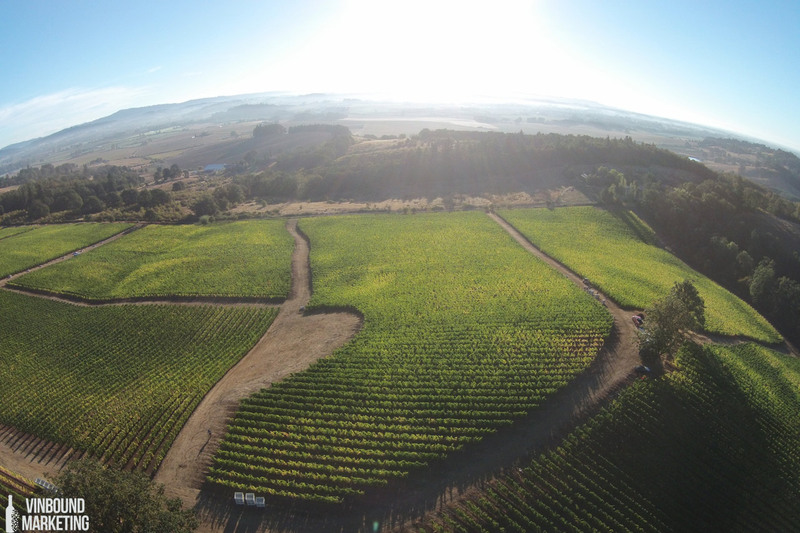 Read more about the vineyard and Merriman wines here.